At TriEndeavors we believe that everyone has a unique set of circumstances, motivations and abilities that need to be taken into consideration in developing their program. Defining success is personal, as is the path to achieving that success. Every person has their own goals: for some it is about health and wellness, for others the focus is lifestyle, and in other cases specific competitive goals are the target. So we focus on understanding you as an individual athlete in the context of your wider life – your goals, your training history, your physiology and psychology as well as other aspects of your life. The foundation of any program should be based on objective data and facts, overlaid with personal experience and circumstance. Given the right approach we strive to help athletes of all types and levels improve endurance, increase their resilience in the face of challenges, and develop a powerful sense of achievement. Endurance, Resilience, Achievement are the watch-words of the TriEndeavors brand. Triathlon is my passion which, in the past, coexisted with my day job as a management consultant – so I absolutely understand the challenges of fitting triathlon into a busy work, family and social life. I started competing in endurance sports in my teens as a rower, ultimately competing for Great Britain at the World Championships, and have continued as an endurance athlete throughout my life. My first triathlon was an Olympic distance event in Japan in 2001, which sparked my interest in the complexities and rewards of multi-sport and long distance racing. 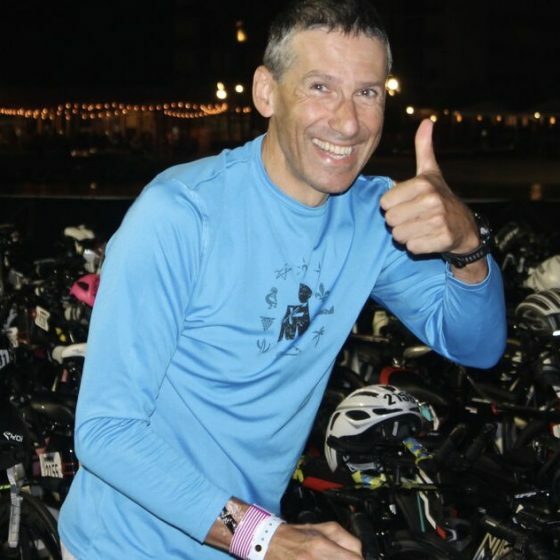 I continued to compete after moving to the U.S., and since then I have competed in many triathlon and running events, including 14 full distance 140.6 and as many 70.3 races, including three times Kona World Championships and two times 70.3 World Championships. I am a certified IMU and USAT L1 coach. Copyright 2018 TriEndeavors - All Rights Reserved.